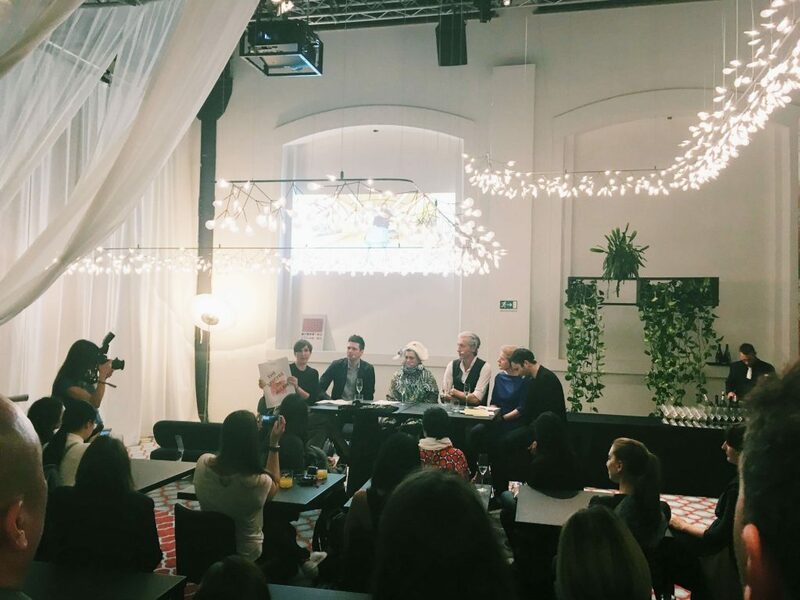 Panelists at the Disegno x Moooi roundtable included Marcel Wanders, Paul Cocksedge, Ineke Hans, Max Fraser and Bethan Laura Wood who all shared their reflections on the design scene in London. Disegno magazine hosted the event at Moooi’s Milan showroom yesterday evening to mark the brand’s new London brand store and showroom opening in June. The discussion was chaired by our own editorial director and Disegno founder, Johanna Agerman Ross.